Throughout the year at Hereward, we have special weeks linked to a particularly important issue or area of the curriculum which deserves extra attention. During the Autumn term, we always celebrate National Poetry Day, but in our own way. A whole week is devoted to this fascinating area of the curriculum with each class learning about a different poetic aspect. As well, we invite in a famous poet to perform to the school and conduct various workshops for classes. In the past few years we have welcomed Ian Bland, Valerie Bloom, Paul Cookson and Brian Moses amongst others. All of these poets are nationally renowned in the field. Also we conduct 'Poetry Breakfasts' where children come in early to enjoy some food and to read out their favourite poems. This is a real Hereward tradition! 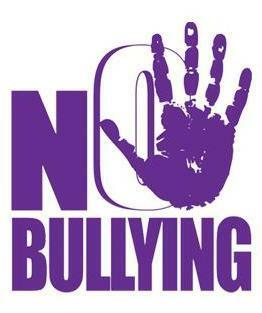 Also in Autumn term, we participate in National Anti-Bullying Week. In each class, the children take part in discussions and various activities relating to this important subject. 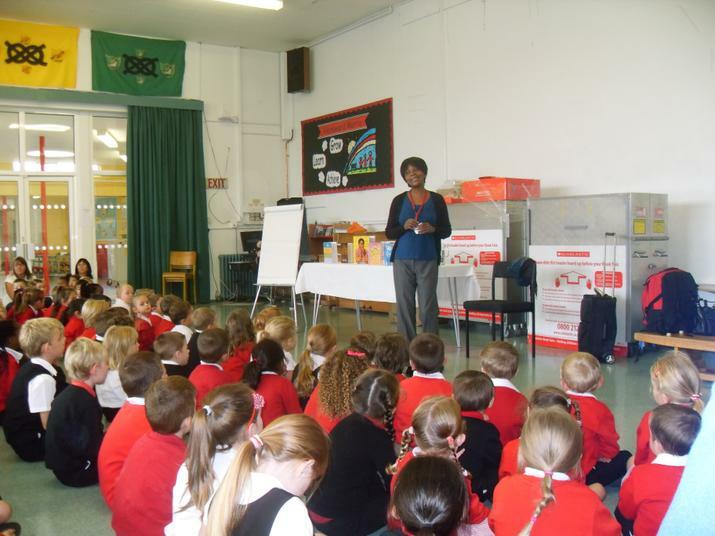 Assemblies held that week also reinforce key messages as to how to stay safe. During the Spring term, we are visited by the Shakespearean actor, Anthony Glen, who performs one of Shakespeare's plays to the school. 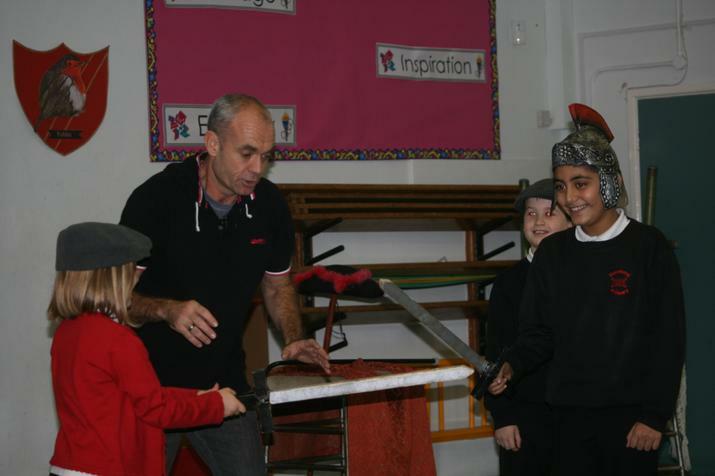 After that, he runs drama workshops for the pupils in Years 5 & 6, who continue to study a particular play for the week.